Stop by to learn about the new, green visitor center being built at Walden Pond. 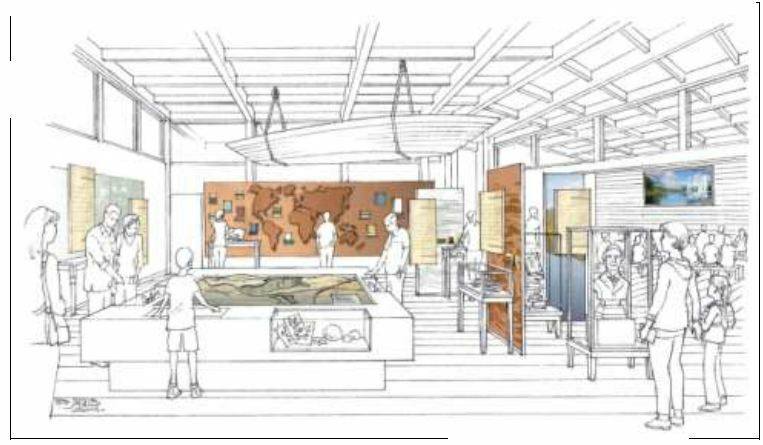 Hear from a park interpreter about the future exhibits featuring the legacy of Henry David Thoreau and get a look at the plans for this energy efficient building. This entry was posted on July 27, 2015 at 3:56 pm and is filed under 8_15 Public Programs. You can follow any responses to this entry through the RSS 2.0 feed. Both comments and pings are currently closed.